With all the headlines blaring stories about higher energy and home heating oil prices, you might be tempted to convert to gas heat. Please don’t! Heating oil is still the safe and ecological choice, and with the latest low-sulfur and Bioheat blends, it’s getting cleaner and greener every year. Converting to gas heat can cost more than $9,000, and includes hidden costs the utility company doesn’t readily mention. 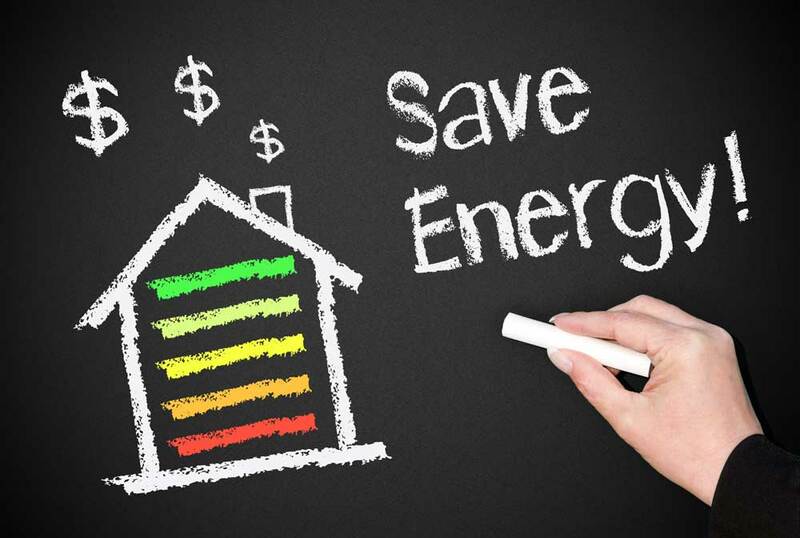 However, we want to make it perfectly clear that upgrading to a high-efficiency heating oil boiler or furnace can save up to 30% of your Connecticut energy rates for a fraction of the cost of converting to natural gas. Plus, you get the benefit of warm, personalized Maus & Son service you won’t get from the utility company. Propane, propane, propane. You read ads and see signs for it all over our Connecticut areas. Your neighbor might even have tried to convince you to convert. Here are some things to know about heating oil should you ever need to defend what we believe is an excellent choice. Oilheat is less expensive than propane. With heating oil, you get more heat for your money. Fuel oils are rated based on its heat content in British Thermal Units (BTUs). Heating oil contains 140,000 BTUs per gallon, whereas propane contains only 91,300 BTUs per gallons Therefore, it takes 1.53 gallons of propane to provide the same amount of heat as one gallon of heating oil.According to the U.S. Department of Energy, propane has cost over one and a half times more than heating oil since 2005. See the chart at right. Oilheat is more efficient than propane. The temperature of a fuel oil flame is hotter than a propane gas flame. Several boiler manufacturers make identical boilers that can be fired with either an oil or propane gas burner. In each case, the oil unit is approximately 4% more efficient than the propane unit. Oilheat heats water faster than propane. Because of its hotter flame temperature, heating oil is more efficient at generating hot water than propane. In fact, heating oil can make three times as much hot water at two-thirds times less than the cost. Oilheat is safer than propane. That’s why a heating fuel oil tank can be located anyplace that’s convenient, indoors or outdoors. 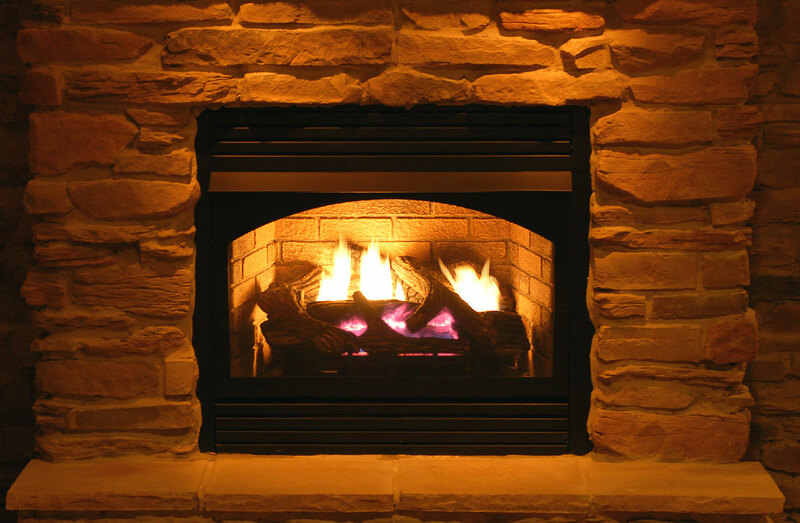 To ignite, heating oil must be heated to 140° and converted into a vapor. Conversely, propane is highly flammable and explosive at room temperature, heavier than air and does not dissipate readily in the event of a leak. Therefore, propane tanks must be placed outdoors. It is tempting to see a wood-burning fireplace as a connection to a simpler era when our skies were cleaner, but wood-burning appliances actually pollute more than heating oil systems do. When wood is burned, it releases large quantities of microscopic particles into the air that seriously threaten our health. The Washington State Department of Ecology states: “Many of these particles are toxic. Most are so small that, when you breathe them, they get past your body’s defenses and go deep into your lungs. There, they can cause serious problems such as scarring of the lung tissue.” A study by the U.S. Environmental Protection Agency (EPA) found that pollution from burning wood in stoves, fireplaces and elsewhere was the top cancer risk in Oregon’s air. Wood pellet stoves are less polluting than traditional log-burning appliances, but they still release 50 times more particles than fuel oil furnaces, according to a study conducted for the Maine Energy Marketers Association. Wood burning can also be wasteful. The EPA calls wood stoves before 1992 “inefficient.” Stoves after 1992 have advertised efficiencies of 70 to 80%, but work efficiently only when the fire burns at full throttle, according to the U.S. Department of Energy. Modern heating oil appliances, by contrast, achieve efficiencies of 85 to 95% at all times. We love a roaring fire in the fireplace as much as anyone. But there are consequences to our actions, as with any burning fossil fuel, that we need to keep in mind. If you choose to burn wood for its charm, but your goal is to conserve energy or help the environment, your heating oil system is the better choice.